RYSE can be a safe space for your youth. Programming at RYSE is anchored in the belief that young people have the lived knowledge and expertise to identify, prioritize, and direct the programs, activities, and services necessary to benefit their well being. We envision strong, healthy, united communities where equity is the norm and violence is neither desired nor required, creating a strong foundation for future generations to thrive. 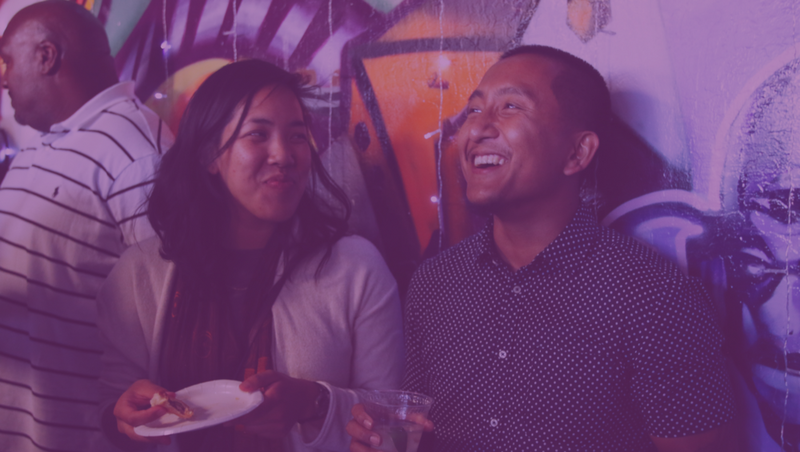 Meet the people who are helping create safe spaces grounded in social justice. RYSE Programs are designed to provide our youth with the tools to build a better city. To become a member, youth can stop by Monday-Friday between 2:00 PM and 7:00 PM to get a tour of the space from one of our staff members. They’ll then complete an online application and sign up for orientation, which takes place every Wednesday from 4:00 PM to 5:00 PM. Youthtopia: In the Face of Gentrification is a multimedia showcase written and performed by Richmond youth. Through spoken word, dance, music, visual, and video arts, explore the stories and experiences as told by our communities’ young people as they root themselves against displacement, prejudice, and systems of oppression. As we close our month-long celebration of womxn for Womxn's International Month, we want to acknowledge all the womxn inside and outside of our communities, highlighting their strengths and the greatness they bring into their lives and into the lives of others. This Black History Month, we’re excited to spotlight youth artists, Anii and Emani and their latest creative works at RYSE. Listen to their music and short story, and read their artist statements to learn more about these young visionaries. 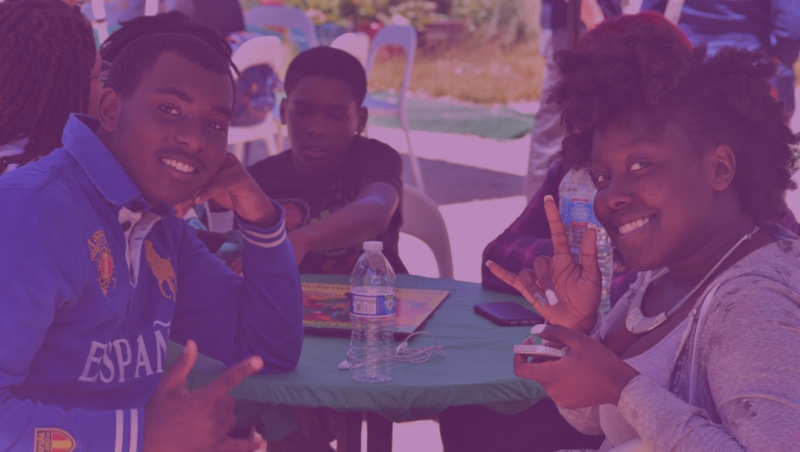 This February, RYSE youth participated in a Spring Leadership Institute, College Week, the 2nd Annual Black Joy Parade in downtown Oakland, and more. Black History Month kicks off at RYSE with a celebration of Donté Clark’s new collection of poetry KNOWFREEDOM. This event is free with RSVP and features a youth open mic, a discussion panel and Q&A with Black Artists and Entrepreneurs from the Bay Area, and a performance by Donté Clark himself. 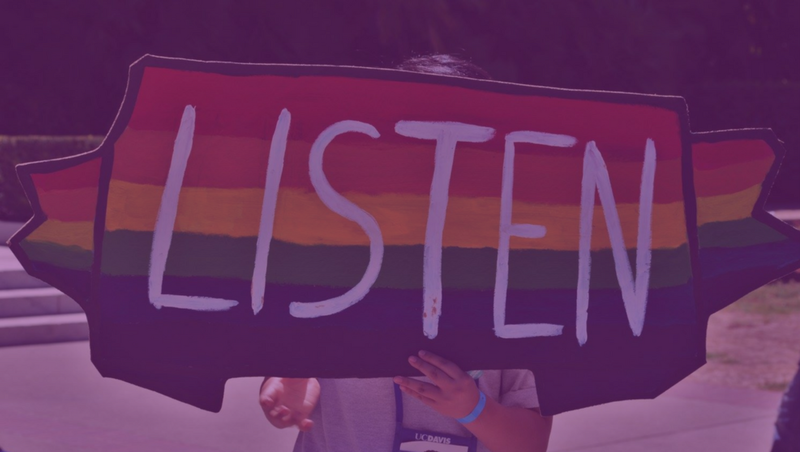 Read all about one of our biggest Full of Cheer events yet, plus updates on our annual youth-led Liberation Dinner event, youth organizing retreats, and more.